Google has one of the best applications for GPS on the planet with Google Maps. The app works well, is accurate, and maps are always up to date making it a favorite among device users. One of the great things about Maps is that it is free. With over a billion people using Maps today it may come as no surprise that Google is looking at monetizing the app. Reports indicate that users may start to see things similar to what Google search offers meaning sponsored listings. 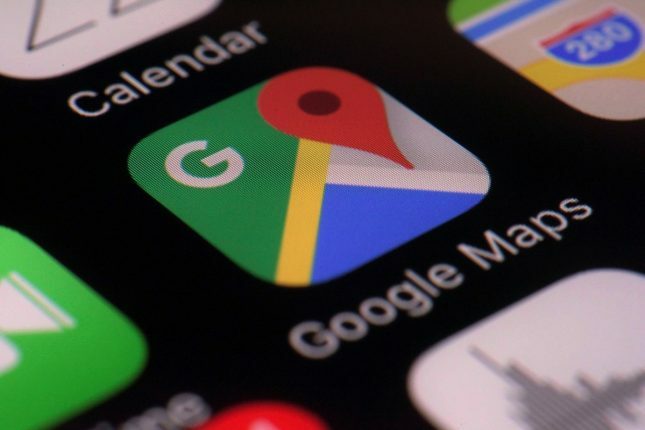 Maps is seen as a very under-monetized service for Google, and with so many people relying on it for navigation daily, people will likely tolerate whatever Google does. BGR expects to see things like a sponsored listing for fuel prices when you look for a gas station near you. Search for a place nearby to eat lunch, and you may get sponsored listings for restaurants nearby. What users don’t want to see are a bunch of ads that get in your way when using the app or pop up each time you drive by a business.